Scottish Punk band Reaction formed at school in 1978, splitting up after leaving a trial of ‘chaotic behaviour and venue bans’ they agreed to reform in 2014 for a couple of charity gigs. They realised that there was still some chemistry there and the fruits of that are an album, only thirty seven years after the band formed. Fighting Boredom have been throwing themselves into the Punk Rock’n’Roll abandon of Accelerator. This comes out of your speakers and the endorphin floods in, Punk gets you like that. If you truly love a type of music and have been listening to it for most of your life you can’t help but love when you hear more of it. 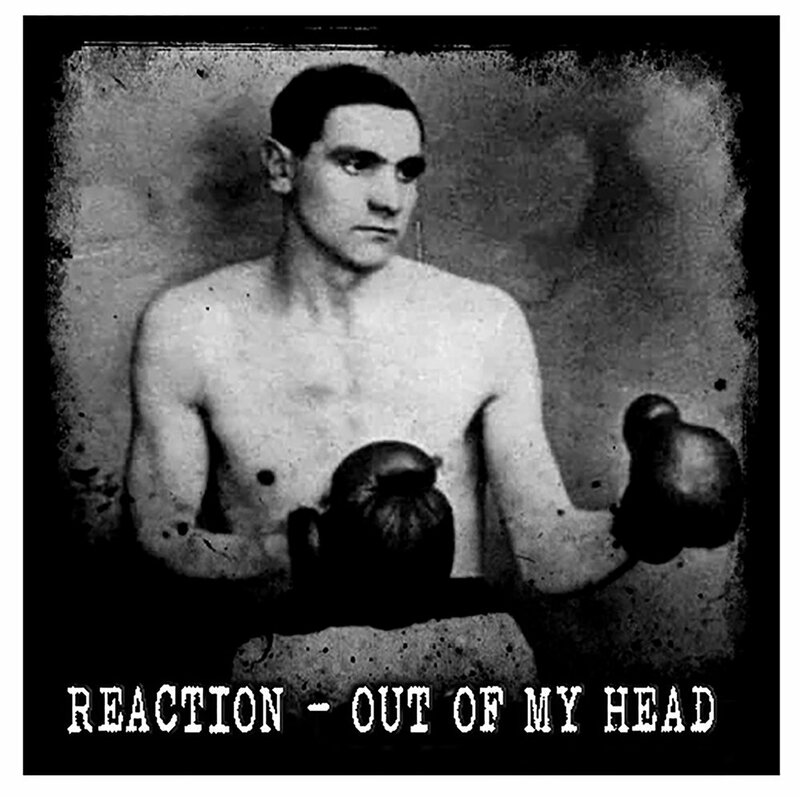 Reaction aren’t young, but that just means that all of the influences and stuff they have drilled into their ears over the years has been distilled and slammed back into you on this record. And what influences! You can hear the ghosts of the Heartbreakers and Ramones, the echoes of Killing Joke and Buzzcocks, the insanity of the Cramps and the pure abandon of a youthful twos up at the rest of the world. There’s even a quick skank along a to two tone beat in Fireball XL5. The thing is too that it would have been piss easy to just write your own Ramones song or Dead Kennedys copy, but Reaction never do that, they take elements from all the bands they love and add enough of their own ideas to make this reactive rather than historic posturing. 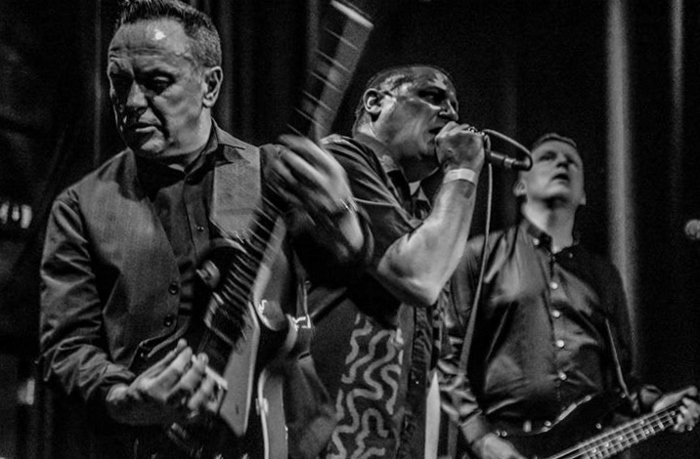 My favourite moments on the record are when the demented spirit of Rockabilly is splattered all over the front of a stolen hot-rod in Puta Madre, the twisted surf sound behind the slow burning FUBAR and the staccato guitar and rousing emotive chorus of Walk into the Sun. I’m also dragged right into the last track, Fireball in dub which turns the rest of the album on its head and like the best dub welds snippets of the sound around a bass groove to die for. The thing is, give me a rough buzzing guitar, a pounding rock’n’roll drum beat and loose loud bass and I’m happy. Add the rough and ready vocal with the wonderful Punk harmonies and chorus’ and it’s just perfect. You can buy the album from in the tarbeach store, Reaction are on Facebook. Reaction Live shows updates here. No animals were harmed during any recordings on Tarbeach.